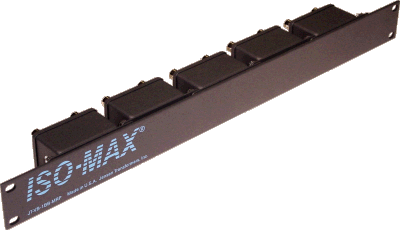 The Iso•Max VB-1BB is a single-channel 75 Ω video isolator for composite (baseband) video that is used to prevent 60 cycle ‘hum bars’ even where ground voltage differences are very large such as in surveillance video systems, night clubs, video walls, broadcast stations, and industrial plants. Designed for use with standard RG59 type coaxial cable, the VB-1BB combines true 75 Ω BNC connectors with a custom wound transformer to minimize reflection. 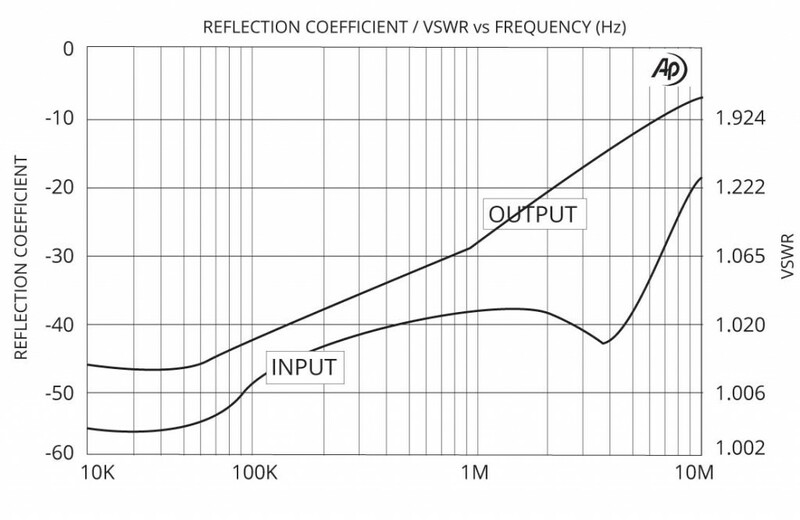 The unique design delivers an exceptionally linear bandwidth from 10 Hz to 10 MHz with virtually zero insertion loss. Plug and play easy to use, the VB-1BB features a flanged, electrically isolated housing that is easily mounted on standard 19” rack rails or inside a NEMA enclosure. 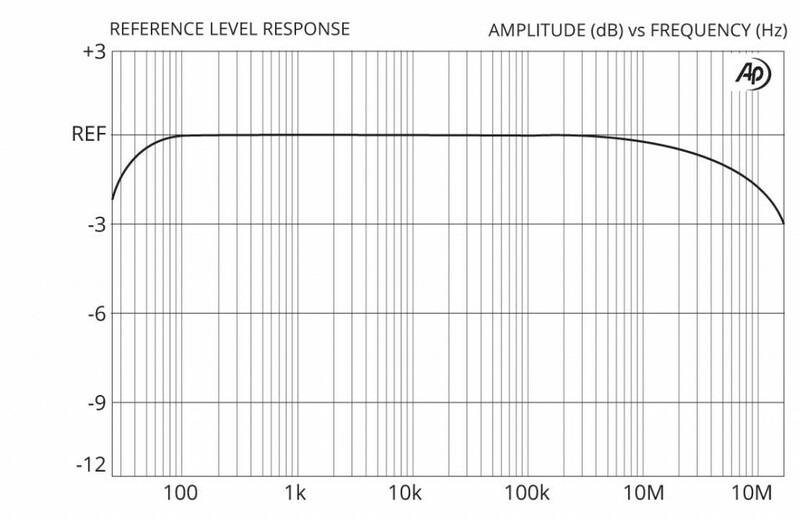 One simply connects the passive device in series and problems such as ground loops are eliminated, reducing noise by as much as 120 dB. The VB-1BB is a tremendous time saver as it eliminates excessive trouble-shooting when hunting down sporadic problems. Once installed, it often eliminates future service calls that can be attributed to non-related voltage fluctuations caused by cycling refrigeration systems, power transformers or nearby industrial facilities that may be causing power disruptions. The Jensen Iso-Max VB-1BB delivers remarkable video quality without noise, contamination or artifact. This video isolator comes equipped with BNC connectors with a RCA option available. 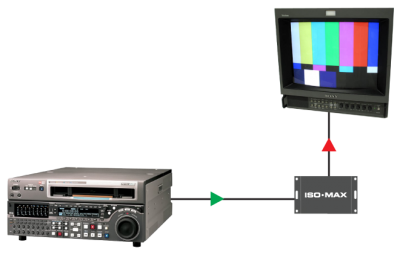 The Iso•Max VB-1BB is the perfect ‘trouble-solving partner’ for baseband video transmission problems. 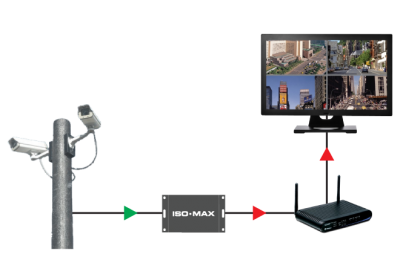 It isolates the source and destination and rids the system of 60 cycle hum bars and other unsightly artifacts that can affect the video quality. When interfacing a distant camera to a video system, hum in the form of 60 cycle hum bars will often find their way into the picture. 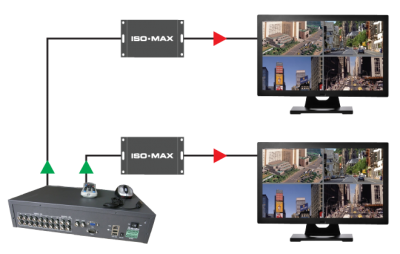 The Iso•Max VB-1BB provides a plug & play solution that eliminates the problem-causing ground currents without affecting the video quality. Distributing video around a large facility can often lead to quality picture problems caused by fluctuating voltage references at various power drops. 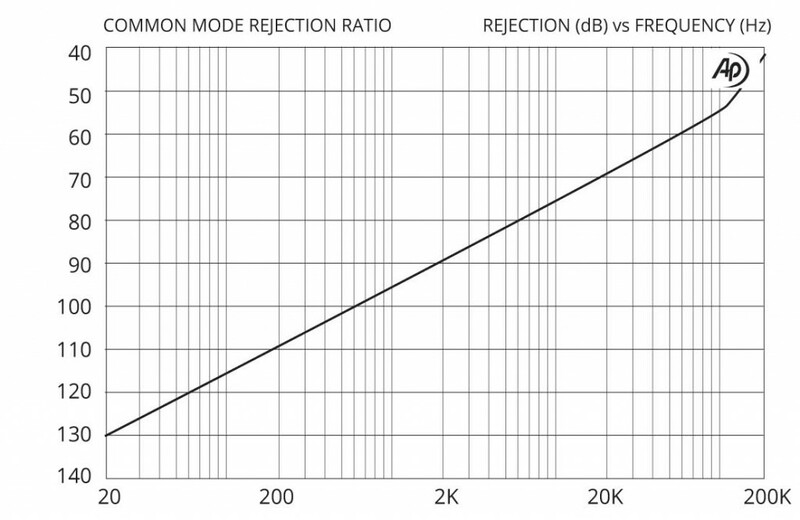 The Iso•Max VB-1BB eliminates hours of trouble shooting by isolating the local monitor from disruptive ground currents.